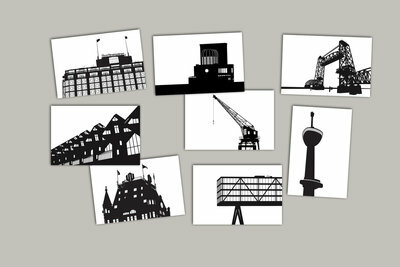 You can buy single Art Cards here. 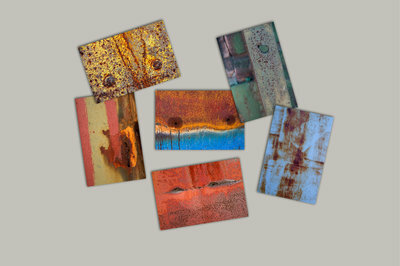 Art Cards are printed on high-qualitiy paper. On the rear side only the artist, title and year are written, so there is as much space as possible for your personal message. 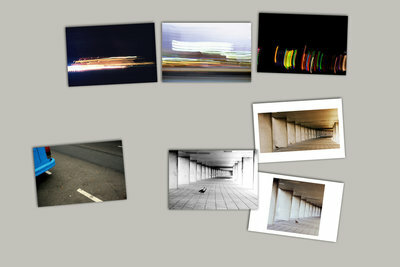 Photographical work by Hellen Jeronimus, printed as a nice postcard. 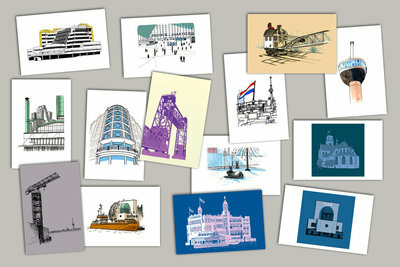 Drawing by ikRotterdam, printed as a nice postcard. 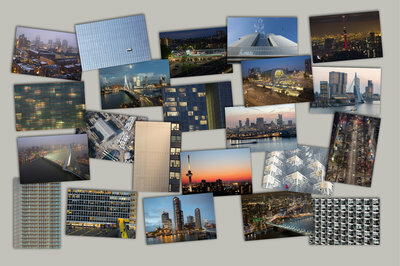 Photographical work by Ossip van Duivenbode, printed as a nice postcard. 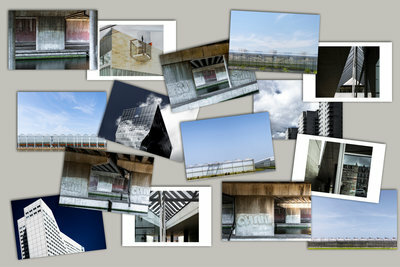 Photographical work by Raban Haaijk, printed as a nice postcard. 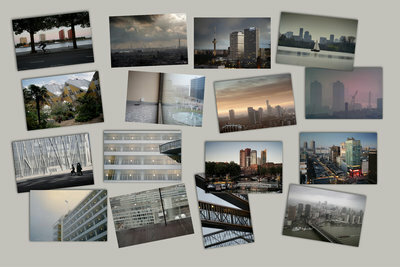 Photographical work by Tamara Stoevelaar, printed as a nice postcard. Drawing by Wuudy, printed as a nice postcard. Eight different designs are available.